There's always people on the other side of the screen. It's 2016 and we just had our first ever team camp attended by all of the team members (and also some family members!). 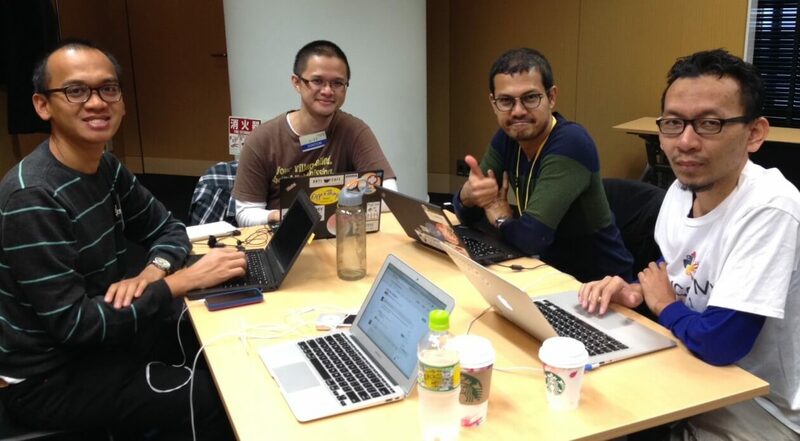 Previously, most of our team camps were attended only from the engineering team. The team camp lasted for one week full, or we could say in 5 days. 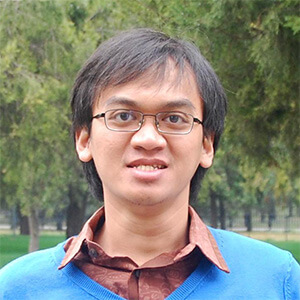 On day one, Kamal presented about the use of user story and pseudo code to capture and identify business requirements. It's interesting for me to see the higher level perspective instead of directly do the code part. Being into deep: coding everyday, sometimes made me loosing the bigger picture. Then after lunch, Kamal shared about agile/scrum method in software development. I've heard about this agile/scrum thing before but never get into detail of it. And I also saw how they use post it with different colors to differentiate between main topic and supporting topic. The interesting part is how we gonna "implement" this post it approach since we are 100 % working remotely so we don't have the luxury of looking at the same board. On day two, Kamal explained the evolution of where to put the business logic. Starting from the views, models, and service layers. Then in the afternoon I presented about monitoring log and how to do it automatically because you don't want to spend your whole afternoon watching the logs manually right? 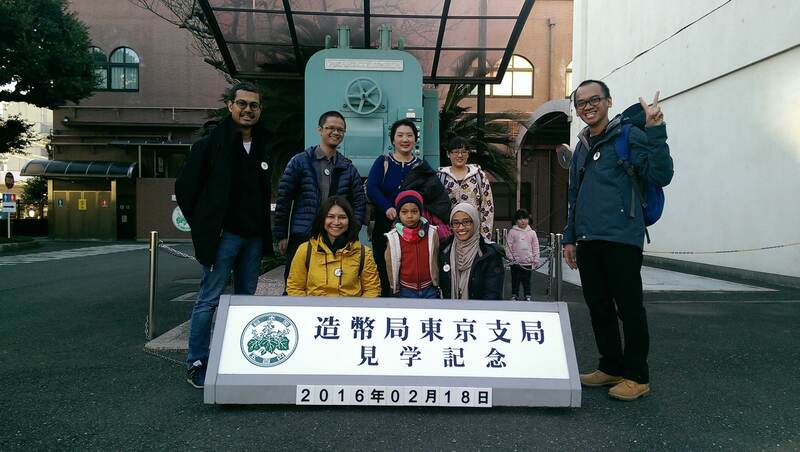 On day three we went to Roppongi Hills as part of our Japanese experience. Roppongi Hills is an area in Tokyo which famous for business district and contemporary architecture. Oh, Google Tokyo office is located at Roppongi Hills. We took the Tokyo subway train - Oedo line to go there. Have you ever seen Tokyo train map? You better see it. At first I imagined this map just like a spaghetti. 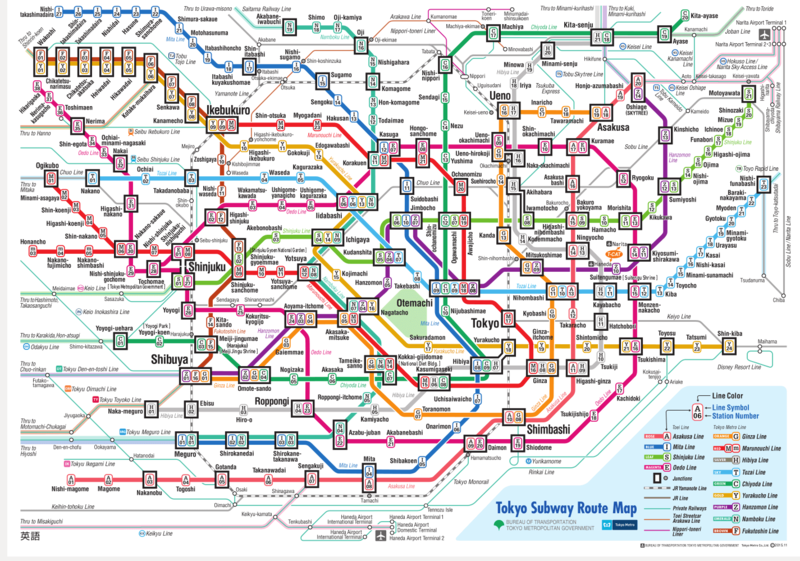 Compare to Melboure Metro train network, Tokyo train network far more complicated. And the subway, is like very deep underground. I didn't remember how many elevators we should take to reach the surface from Roppongi Subway Station. It's like we're deep 10 metres under the ground. On day four, Aiko joined us. 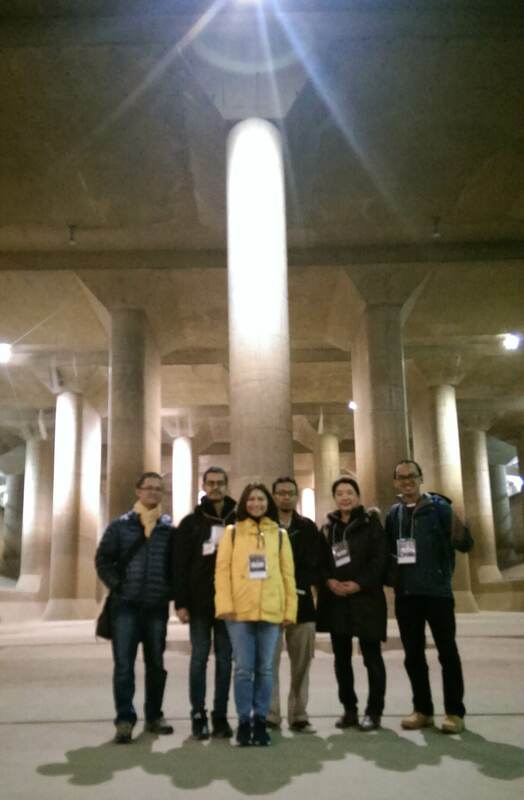 We went to Greater Tokyo Metro Underground Discharge Channel. We saw how the Japanese built giant tunnel to prevent an area from flood. It's amazing how to see how Japanese built this mega structures to prevent flood and saving lives. After lunch, we went to Japan Mint. Japan Mint is a Government Agency which one of the main tasks is producing JPY coins. Here we saw how the Japanese coins were made. They also displayed the history of Japanese coins and special coins for special events such as Olympic Games, special coins for each of 47 Japanese prefectures and so on. 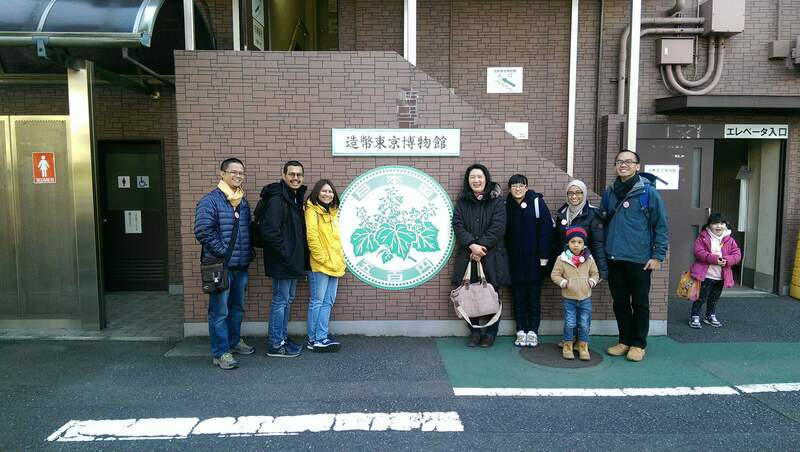 On day five, we went to Ikebukuro local fire department office. This fire department office has learning center for visitor. At first, we learned how to properly use fire suppression. For most of us fire extinguisher is a common thing but it was my first time pull the pin and blast the fire extinguisher. After that, we practised how to safely escape from smoke and use the staircase. Still in the visitor center, we were having earthquake simulation. Japan is located in an area where earthquakes are very often happened. Before we ended our visit, we watched 10-minutes animation video which tells the history of earthquakes in Japan and how we should face the earthquakes: helping each others. During the period of the camp, we also went through presentations on internal processes, new services we plan to release and also refresher presentations on how we're building our current services. 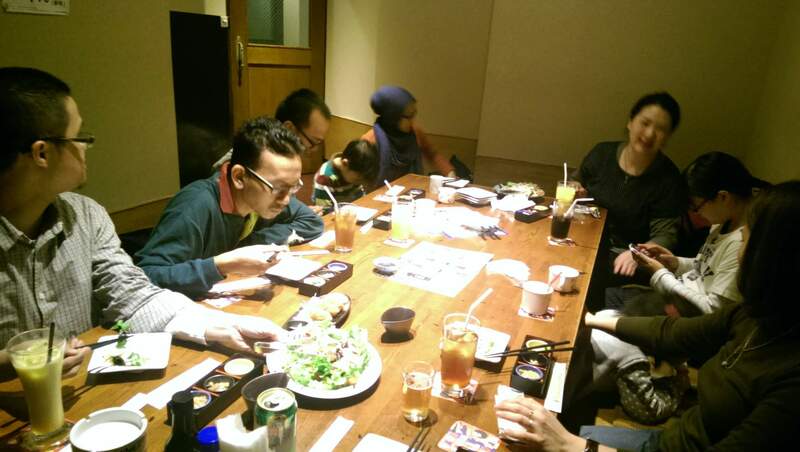 Last but not least, to close our team camp, we had our team dinner at Japanese restaurant. But unfortunately we missed the karaoke part. After all, it was an amazing week: working and spending time with your colleagues and their families.